Your clients are always our priority. You’ve worked hard to nurture relationships and build your business, and insuring that those clients are always treated with the utmost care is important to us. 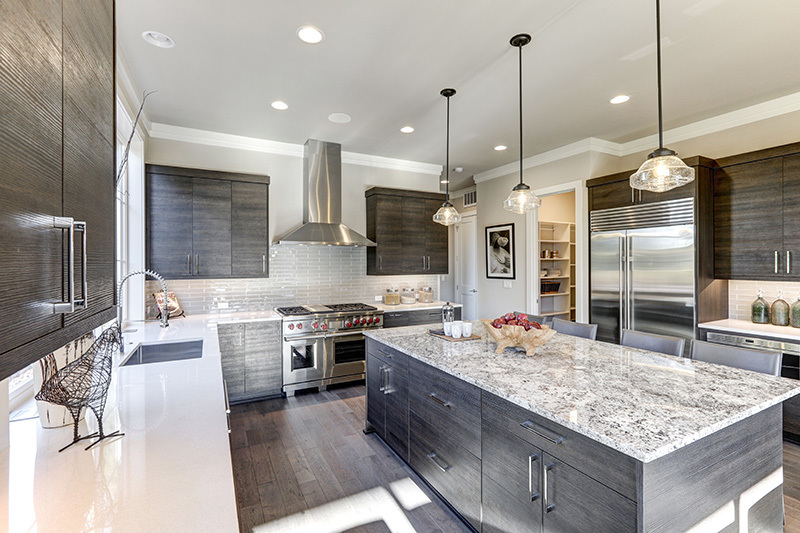 When it comes to countertops you want to make sure they have the selection they need at a price that won’t break the bank. But sending them to the largest stone yards far away is not the answer. You need a partner who understands how to treat your clients right. The right lighting, the right hours, the right knowhow, the right service, the right location. A partner who puts you and your clients first. You need K-2 International. At K-2 we understand the needs of fabricators. We travel the world looking for the best stone at the best prices, so our selection always includes pieces that will help satisfy your clients. We are located close by in Huntingdon Valley, so our 18,000 Sq. Ft. well lit showroom is convenient for your clients. And unlike other suppliers, we work hard to form a partnership. We want your clients to have everything they need to make a choice, including the ability to visit us at later hours or to set up an appointment. And our owner and trained staff are always available to you so you can ask questions or help solve any problems you are experiencing. We are here to help you and move your business forward. Call Owner Carmelo LaMarca today to find out how K2 International can help you.